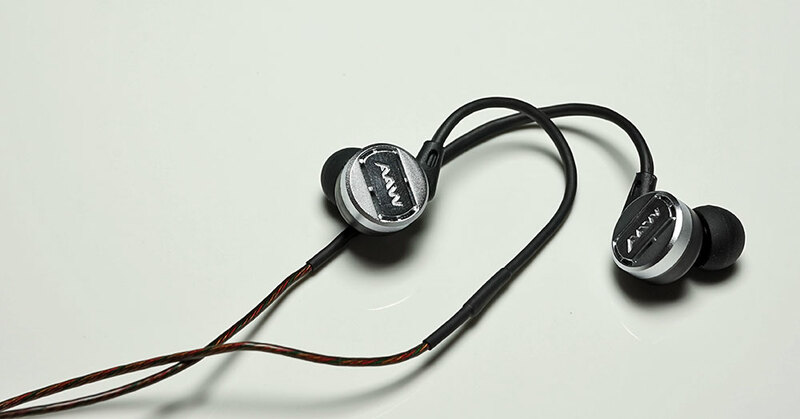 Advanced AcousticWerkes, (AAW) are not known for universal IEMS. In fact, I was speaking to them about their W500AR Morph customs when the guys said: “hey, try the Nebula One in the meantime”. 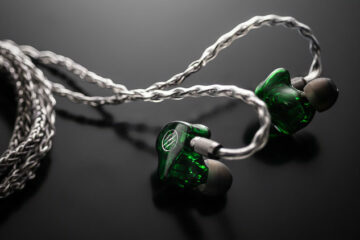 “Sorry with the what now?”…”Yes, the Nebula One our first universal IEM”. Cool, sure thing send it over it looks promising. Coming from guys who build customs it did not take much to convince me to review this. Even more interesting is that the Nebula One does not cost the earth with an MSRP of SG$188 (Singapore dollars) and as of right now they are doing a sale on it for SG$149 which is around $110 US so a pretty good deal and nothing that would break the bank. It is just on the cusp of what I would call a budget IEM. On the spec sheet, the Nebula One is actually packing some expensive tech for that $110 price tag, to be honest. 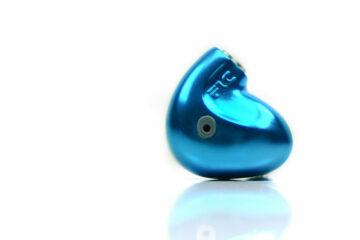 An ultra-thin layer titanium diaphragm with Neodymium drivers is not a cheap bill of materials to throw into an IEM. 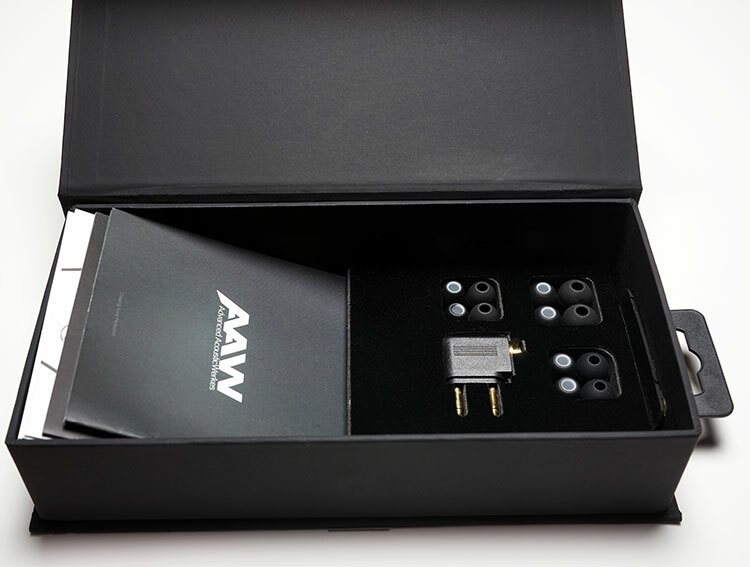 Not only that AAW are claiming that the drivers are developed in-house (10mm) which would add to the overall project costs for sure. In addition, they have thrown in a lightweight low impedance cable constructed of type 2 round Litz. I do not normally see Litz cable being a stock cable at this price range. The Nebula One also comes with an inline mic and playback module which will doubtlessly appeal to smartphone users. In addition, they have thrown in a lightweight low impedance cable constructed of type 2 round Litz. I do not normally see Litz cable being a stock cable at this price range. The Nebula One also comes with an inline mic and playback module which will doubtlessly appeal to smartphone users. The Nebula One really does look more expensive than it is, the tech also makes it sound more expensive than it really is. Given the track record of AAW you have to believe this is a strong pitch for those wanting a good audiophile-level listening experience but are either not prepared to spend a whole lot, or only wish to use it out of smartphones and some low to mid-fi DAPs. If you have seen or used the much more expensive Dita series of headphones, then the shape and build of the Nebula One will look very familiar and that is a very good thing indeed at this price point. The Nebula One opts for that rounder flatter disc type shape of the Dita series with two distinct halves comprising the overall housing. The front half is a silver metal construction (presumably aluminum) with a central plate brandishing the AAW logo. The logo plate has a thin 1mm air trench around it, presumably for venting purposes and it held in place by 6 small strategically placed metal stems. The second half of the housing to the rear is a hard black plastic molded finish and includes the angled nozzle as a single piece cut. The Nozzle is a relatively short tube and is finished with a silver grill filter at the tip of the bore. Put together they have a contrast of colors but it is stylish enough not to look garish or cheap. No specs have been supplied regarding weight but I would hazard a guess at around 20g so heavier than the plastics of Oriveti or Westone but lighter than the all metal RHA T series. AAW have gone for a hard plastic protector for the cable fitting so it is designed to be worn over the ear only. The hard plastic stem terminates into the memory hooks so whilst there is no rubberized strain relief it does look pretty solid and durable from breaking. The fit is actually quite comfortable with the Nebula One. The form factor is spot on for quick insertion without having to move it around to get a comfortable fit. The memory hooks are firm but flexible and easily shaped around your ear. The nozzle is a little shallow but your trade-off is that it is a little more relaxed in its fit, thus comfort levels are high. The seal is average to good with a few areas holding it back slightly. The first is the large venting system on the front metal plate which does allow a certain amount of leakage. The second is that shallow nozzle fit which, combined with the regular single bore tips, does ok but not amazing. Swapping tips to longer foams or triple flange should increase the seal but it might change up the tonality as a result. Personally, I found the comfort level to balance out the slight lack of seal but I get a feeling once out the door and in noisy environments I might want to change out the stock tips. The type 2 1.2m Litz OFC cable AAW have used is actually quite thin and lightweight but it seems durable, suffers from zero memory retention and doesn’t seem to have that flyaway quality other cables at this price tend to have. It also has a semi-transparent TPE material coating so if you stare hard enough you can see the twisting Litz wiring underneath and gives the overall color tone a sort of dark wine color that I personally find quite attractive. The cable itself is terminated with a right angle 3.5mm four-pole gold plated jack with excellent rubberized strain relief. 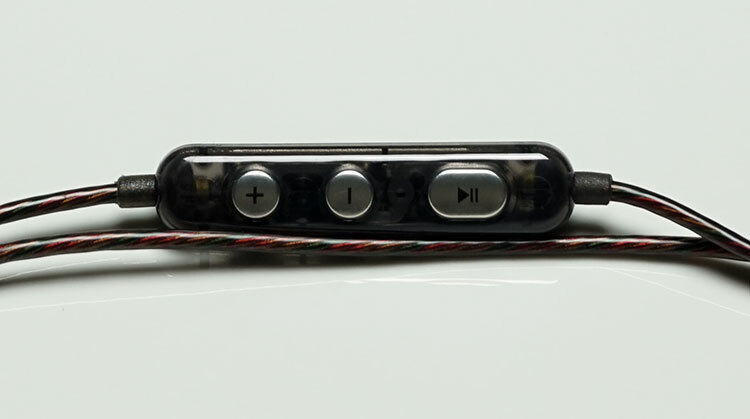 The four pole is designed primarily for the accompanying inline mic and playback module housed above the y-split on the right side. It is one of the nicer looking inline remotes, certainly not cheap with good labeling. It is designed to work with both Android and iOS products and under test conditions playback control work fine on a Sony Ultra Z and Android platforms such as the FiiO X7, Cayin i5, and the Sony ZX2. Call quality on the Z Ultra was just fine also using the mic. The presentation retail box is stylish and contoured to display the accessories rather than being slipped into a small plastic bag. The semi-hard pill box style zipped pouch has plenty of space for carrying the Nebula One with tips and adapters fitting easily into a nylon mesh holder in the roof of the case. The tip selection itself is good though I would have liked to have seen one set of foams or a set of flanged tips just as an option for the shallow nozzle of the Nebula One. Hey , i am getting these for 35 bucks, so how do they fare fir 1/3 the price at the time of your review. The price seem to be a fokin steal at 35. They are, I suggest you get them. No definitely nothing that would annoy anyone, more to do with the air leaking to prevent a custom type seal since it’s a bass vent meaning “a hole”.